Food 4 Farmers (F4F) is an amazing organization that, we at Addison Coffee Roasters, hold close to our hearts. With every purchase on our website, you may choose to donate to the farmers. If you’ve been to our retail store, you may have noticed a little plastic box for donations to F4F. We collect all the donations throughout the course of the year, and just after the holidays, we match all of those donations dollar for dollar. In 2018, we were able to send $2010.48! We’d like to keep the trend going for next year's donation, but we can only do it with your help! Please help us share the gift of security, the gift of peace of mind, the gift of being able to provide for one’s children. 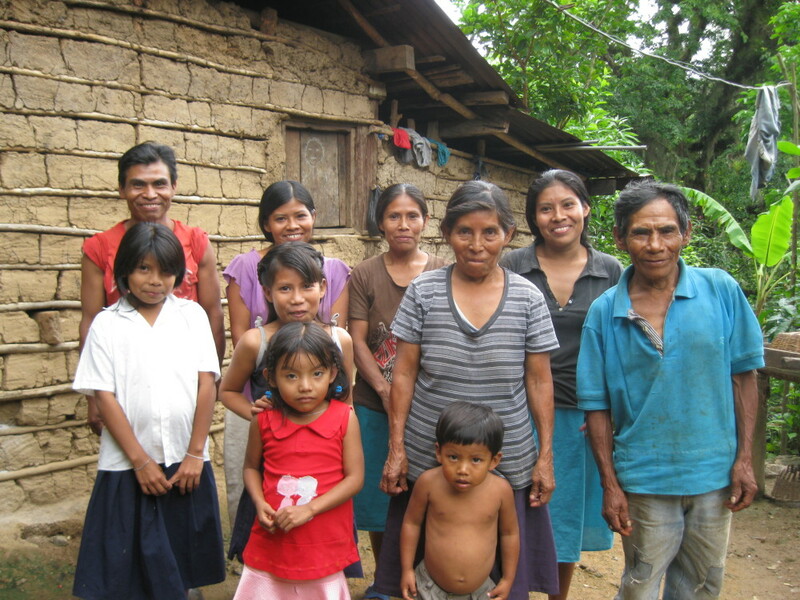 Millions of people worldwide rely upon the coffee industry to provide for their families. Over 125 million people worldwide work in the industry. Those are a lot of hungry mouths to feed. 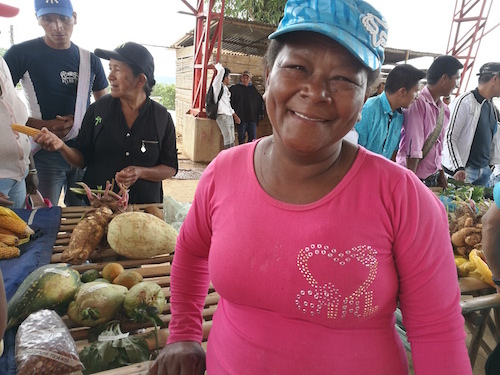 Food 4 Farmers works tirelessly to address food insecurity in rural coffee farming areas. We’ve gotten used to hot house growing to provide us with our out-of-season strawberries or tomatoes, but coffee is not grown in hot houses. Coffee, like any other plant, grows seasonally. Much like monsoon rains, the coffee season for many rural coffee farms is the time of plenty. The farmers and their families have better access to a wider variety of food. Access to more diversified food sources allows them to fight infections better, keeping them physically and mentally primed for the day. But when it’s not coffee season, the day is very, very different for these families. This is what is referred to as seasonal hunger. We are a very blessed society. Most of us have no real frame of reference for this kind of hardship. Imagine having to feed your children from one source of food for a whole week, or a month, having to ration out your food supplies because the alternative is out right starvation for your family. The prospect of one’s children developing slower or being chronically ill is enough to cause any parent stress. This is seasonal hunger. Food 4 Farmers is an organization that steps in to bridge the seasonal gap, helping rural farmers gain access to sufficient and adequate foods, educating them on the importance of water management systems and crop diversification in efforts to broaden income sources for the lean months. They’ve done their part to make sure you have your morning cup of joe. Please join us in doing our part to pay it back!